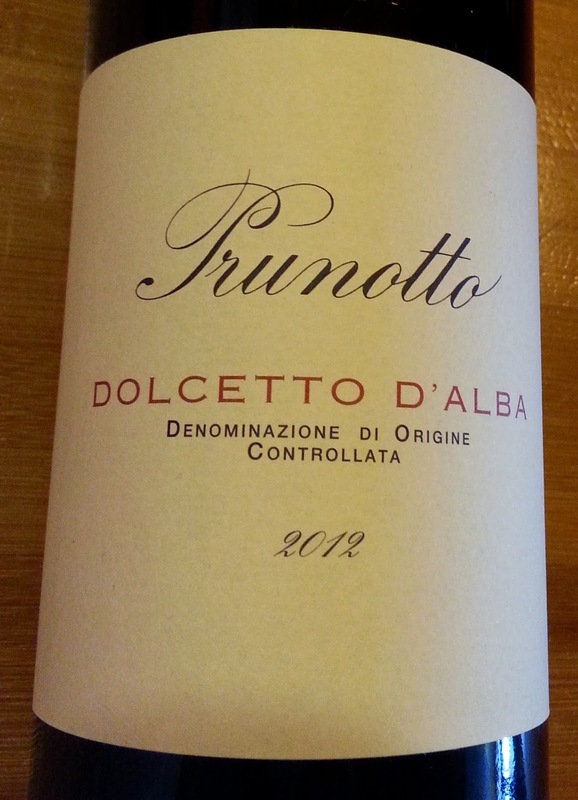 Dolcetto in Italiare many variants of Dolcetto carrying both DOCG and DOC certification, depending on where they are produced and their aging period. 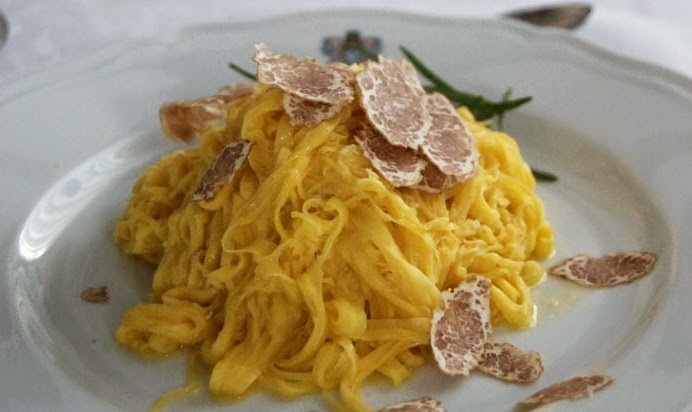 There are many contrasting legends about its origin, but there are records abn means little sweet one and it's made of dark-skinned grapes of the Monferrato wine district. In Piedmont, there aout Dolcetto dating back to 1633 and in 1700 it was given as a gift to King George II of Great Britain. Compared to Nebbiolo and Barbera, it is an easy growing vine with early ripening grapes which is why it's grown in the higher and cooler areas of the vineyards. Because Dolcetto ripens much earlier than Nebbiolo, the cooler temperatures prevent its premature ripening and help to retain acidity. - tannins: surprisingly Dolcetto delivers the same kind of drying tannins as Nebbiolo, however, its short fermentation limits its aromatic intensity, making it a poorer cousin of the strong-bodied Piedmont wines. This is why Eric Asimov of The New York Times defined Dolcetto The Shy Italian made for everyday. 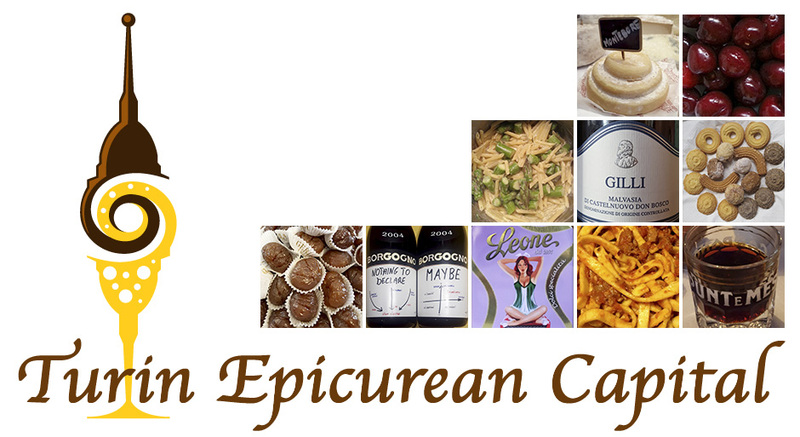 As a young and versatile wine, it can easily be paired with pasta, meats and even seafood! 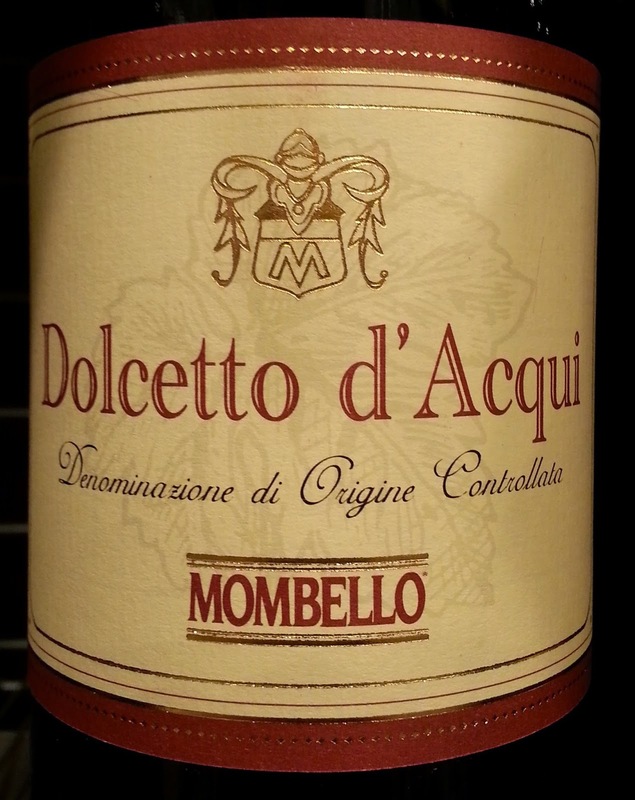 Since the 1990s, following the market requests, Dolcetto has been produced with a higher alcoholic rate, a stronger fruity bouquet, oaky and overall richer.